We have a great meeting planned for tonight! The meeting will begin at 7PM and is located at Twill. 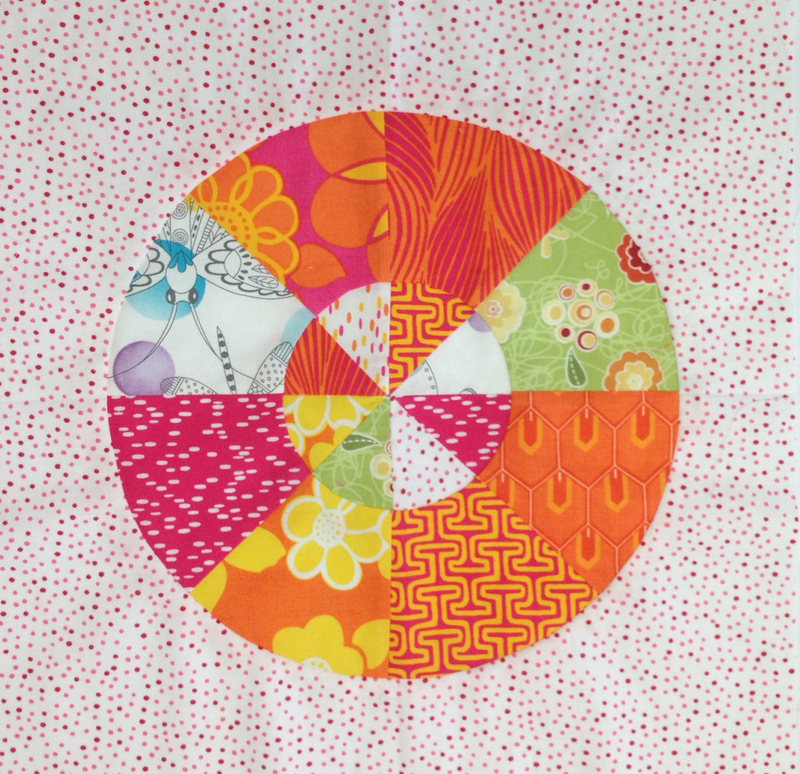 Marie will introduce another tutorial that ties in with the Modern Quilt Guild's 100 Days of Modern Quilting. And she will be introducing another Block of the Month!! Please bring your show and tell! The best part of every meeting is seeing all the creativity!! Because there is a lot to fit in during the meeting, please try to bring no more than 3 items to share. Doors open at 6:30 for social time and a brief pre-meeting game. Be sure to check in at the table outside the shop when you first arrive. There will be a second brief game mid meeting. Please remember to bring a pencil!